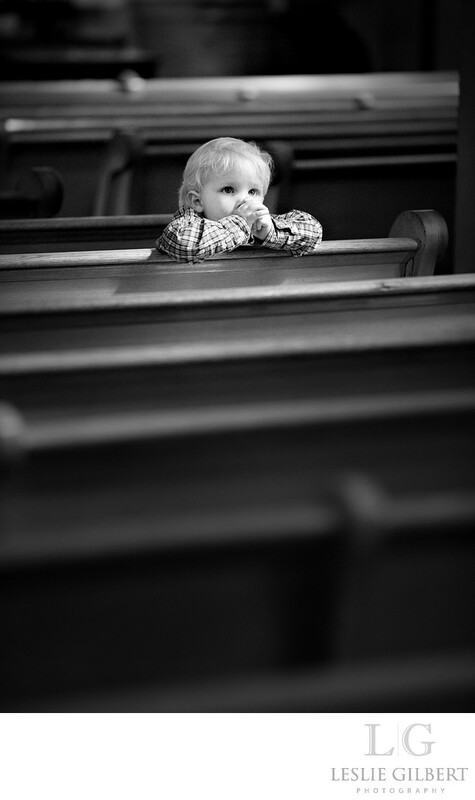 I stood watching this little boy at the wedding ceremony and the light was hitting him so perfect. He looked like he was praying. Keywords: Lancaster Wedding Photographer (3), Little Boy Praying (3), photo-journalistic wedding photographer (3), WPPI award winner (3).